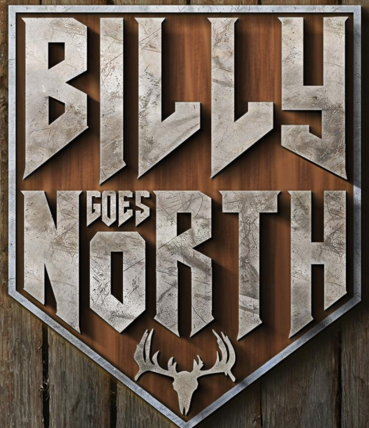 Billy’s previous show aired on A&E here in the states for six seasons from 2009 to 2012. The charismatic pest hunter will now be a primarily Canadian show, airing on CMT Canada (The Canadian CMT or Country Music Television). The new show premiered earlier this month, and while the reviews aren’t quite in yet, the polarizing pest management figure looks to be up to his familiar shtick: wild hair, wild clothes, wildlife. While some aren’t crazy about Billy being a public face of the industry, many others appreciate that he brings awareness to the public regarding how to deal with pests, what questions to ask the PMPs they’ve hired, as well as his humane approach to animal trapping. Whether or not the Great White North will appreciate and embrace Billy’s brand of reality TV as it was here in the U.S. is yet to be seen, but it’s doubtful the flamboyant PMP will go unnoticed. He never has.